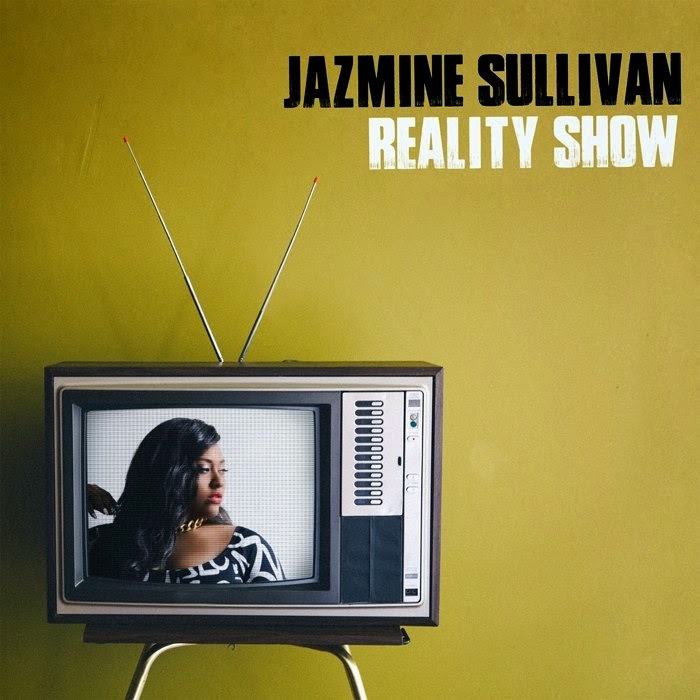 Complex magazine has made Jazmine Sullivan's third studio album 'Reality Show' available to stream in its entirety and it's a very solid body of work! The album has been getting good reviews so far, but you need to listen to it for yourself. If you like what you hear, head on over to iTunes to pre-order the album before it drops in stores on January 13th!